Each piece on this album is full of emotion and texture. Ranging from lush cinematic atmospheres to addictive mid-tempo rhythms, this album is a mix of many styles to create something unique and beautiful. 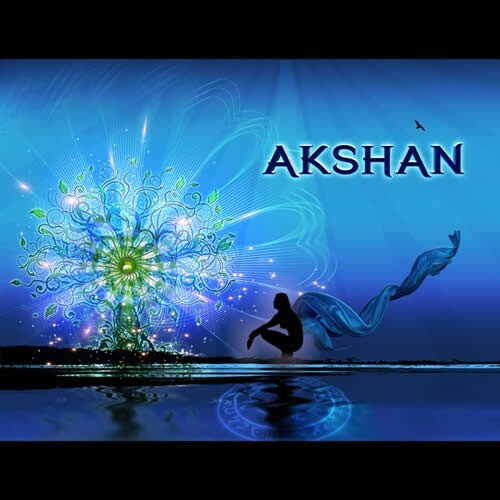 A polished cohesion of ethnic, symphonic, trance, and shimmering ambient textures, Akshan's work yields up an atypical musical experience that will relax and energize, inspire and transcend, and will sweep the listener along as each song tells its story.